This August, Girlfriends Care will be helping local kids by collecting and distributing gently used jeans just in time for school. You know; the outgrown ones in our closets which are still in great condition. Some may look like they’ve never been worn! When: Drop off locations available between August 15 and 31. Email info@girlfriendscare.org for locations. Jeans will be distributed to kids in local transition programs such as Solutions for Change, Operation Hope, and, inventory allowing, additional kids in need in North County through local agencies. 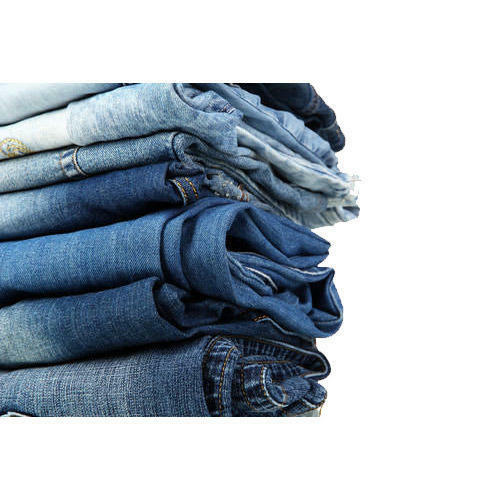 Have kids gather outgrown jeans from their own closets and set aside for donation those they would be proud to wear. Ask friends and neighbors to participate. Either casually, or at a simple event hosted by the kids such as an ice cream social. Everyone brings jeans. Get your church, club, school or team involved! And set up a convenient drop off location for the members. Make a drop box and ask your bank, dry cleaners, community center or library to take donations. Make sure you check the location regularly and empty the box as needed! If you have a business in Oceanside, Vista or Carlsbad that would be willing to participate by accepting donations, please let us know. Contact Ellen at ellen@girlfriendscare.org with details. This is a great no-cost way for your kids to help other local kids in need! Copyright © 2019 Girlfriend Care. All Rights Reserved.